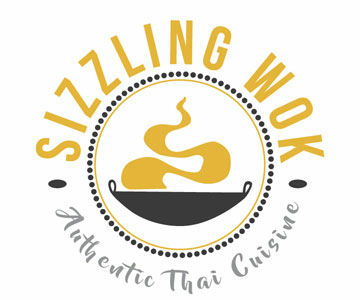 Online ordering menu for Sizzling Wok. Sizzling Wok brings Long Beach the best and the most authentic Thai cuisine such as Pad Thai and Pad Ka Prow. We also offer a variety of noodle choices. available for carryout. We are located at South Street and Downey Avenue, across street from WinCo Foods supermarket. Order online now!